State Rep. Jovan Melton of Aurora has apologized to two women with whom he was involved years ago after a report surfaced that he had been arrested twice on suspicion of domestic violence, but he also denied that he's ever committed violence against women. 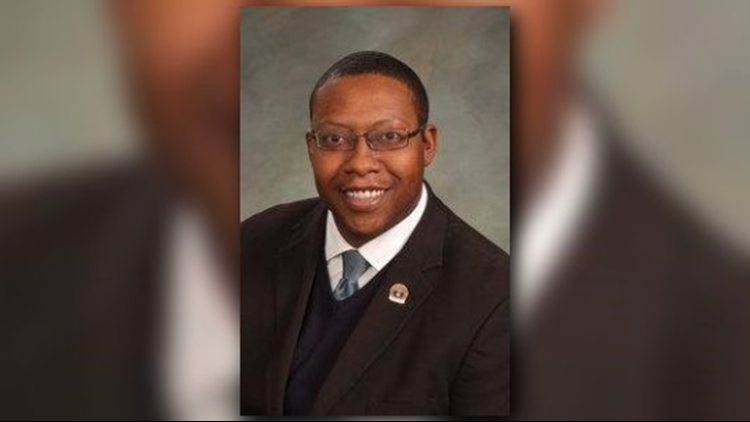 State Rep. Jovan Melton of Aurora, the Democratic deputy majority whip of the Colorado House, issued the apology after The Denver Post reported the arrests, which happened 19 and 10 years ago. Both incidents took place before Melton, 39, was first elected in 2012 to the General Assembly from House District 41 in Arapahoe County. He is running unopposed for his fourth and final term in the House next month. Read the full story on Colorado Politics.